This post is brought to you by Sambucol and The Motherhood. All opinions are my own. The benefits of black elderberry have been something that I've been really interested in learning about lately. 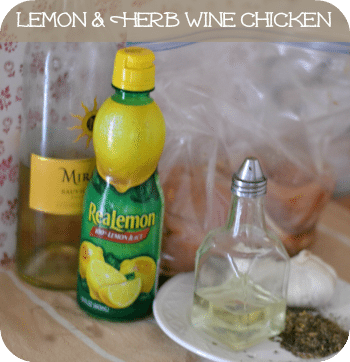 When it comes to my family's immune systems, I'm always looking for ways to support their immune systems. 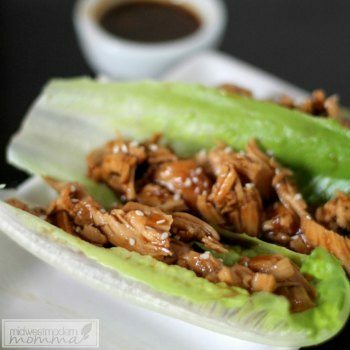 Being a mom, it seems that we are always putting our immune systems under attack. We're stressed out, too busy, and always feeling the need to wash our hands. 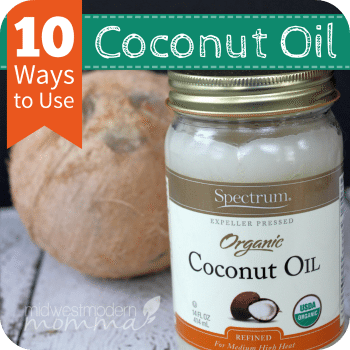 When it's cold and flu season, or any time of the year for that matter, I really try these tips to make sure to keep my family's immune system support during the year. Wash hands: Having kids, you always have to be on top of washing hands. It really helps everyone feel their best, and make sure that you are aren't getting smeared with goo as well. Sneeze into elbows: Sneezing happens, but teaching kids to sneeze into their elbows helps them from spreading love everywhere. 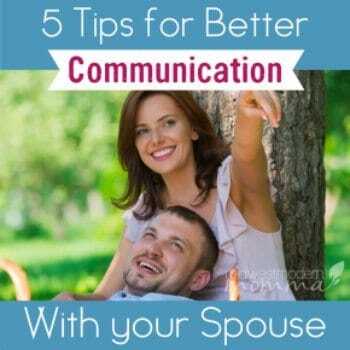 If they do, you can always refer to number 1. Sleep: Making sure you and your family get a good night's sleep is really important to support your immune system. I know this is easier said than done. Black Elderberry: Black Elderberry has been researched to be a great immune support tool! Black Elderberry gummies are a great way to have some on hand when you need them too! There are some great benefits of black elderberry that will help you feel your best. 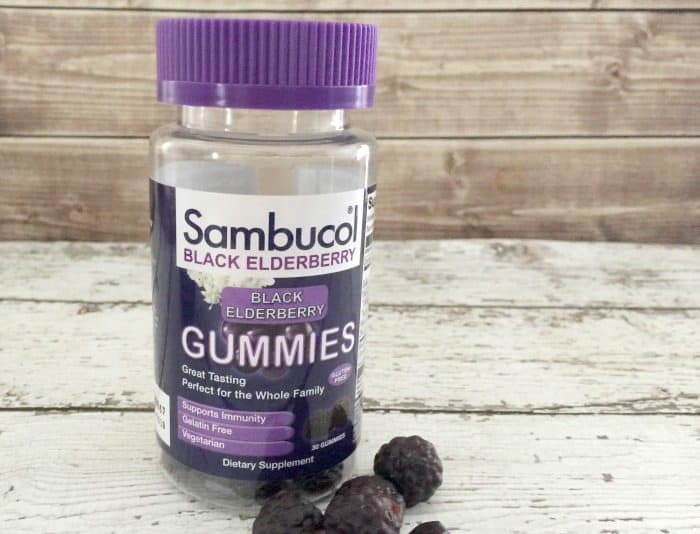 Recently, I had a chance to check out Sambucol Black Elderberry gummies, and learn more about the benefits of black elderberry! 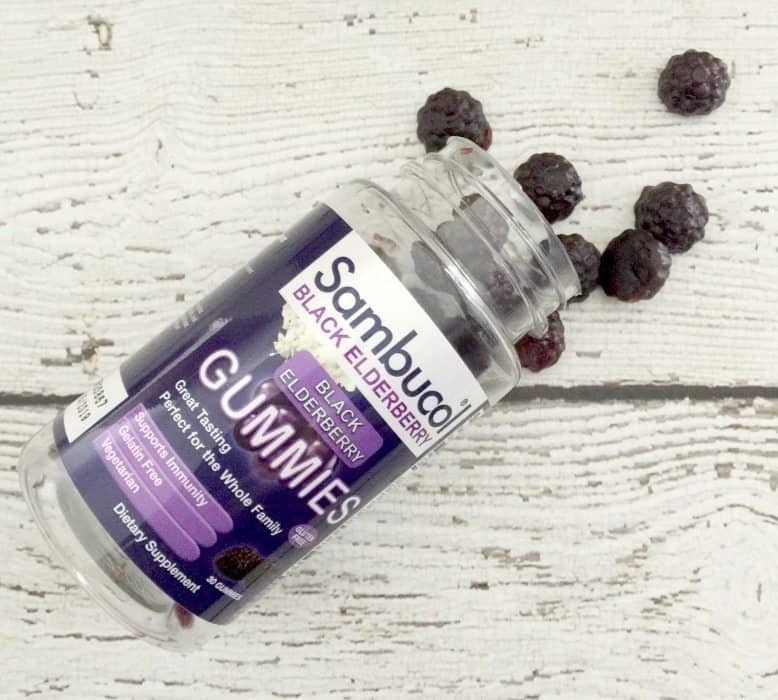 Sambucol black elderberry gummies are a great way to support your family's immune system all year round with 3.5 g of Black Elderberry per serving. These awesome gummies are also both vegetarian and vegan, so you don't have to worry about artificial preservatives gelatin, gluten, peanuts, dairy, eggs, or yeast. They are pectin based (thanks to orange peels) which means you don't have to worry about them sticking to your teeth either. Immune Support: Black elderberries are backed by over 20 years of research. 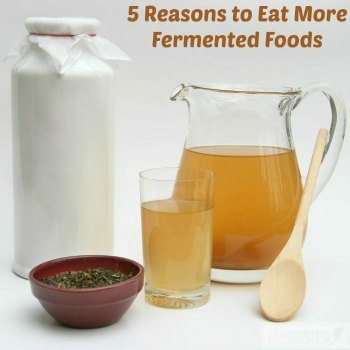 They can be a great way to support your immune system. That means you are always at your best, no matter what you may come in contact with during your day! Flavanoids: Black Elderberries are high in flavonoids called anthocyanins. These flavonoids are what give which the berries their bluish-purple color. These flavonoids have antioxidant properties. An antioxidant helps your cells keep the vital oxygen they need to keep you supported. And we all know that oxygen is really important to life! 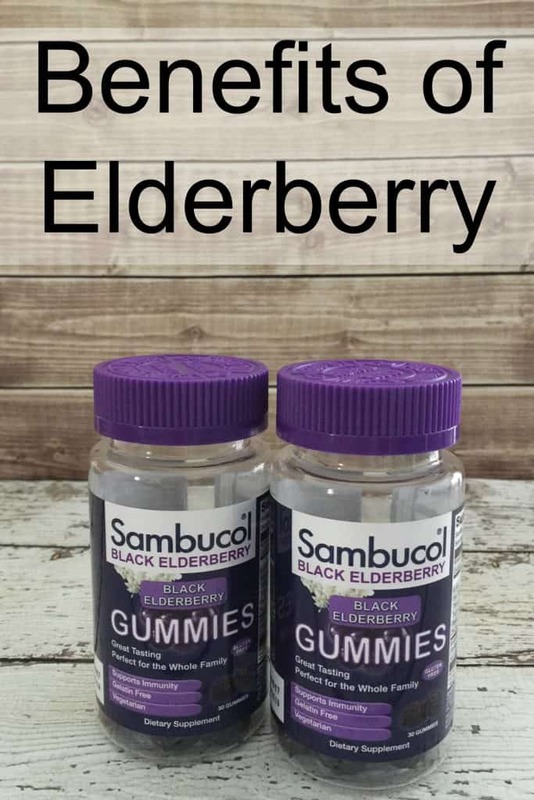 With my tips how to support your family's immune system and Sambucol black elderberry gummies your family is sure to be able to conquer the world this year. And you can, also find Sambucol Black Elderberry gummies at select Target stores and most drug and grocery stores near you. Check out the Sambucol website to see where you can find these great gummies! Sambucol Black Elderberry is a dietary supplement and is not intended to diagnose, treat, cure, or prevent any disease.